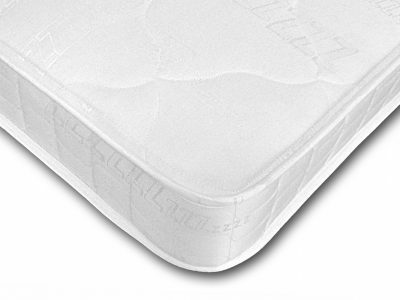 As part of one of the leading furniture groups in the UK, Swanglen draw on 140 years of bed making experience. 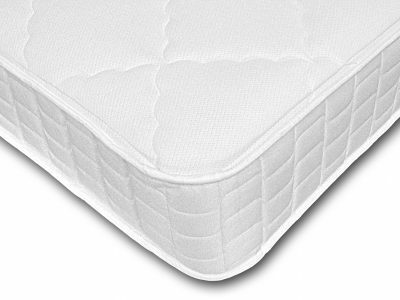 To match the quality of our headboard and furniture range, we only make pocket sprung mattresses. 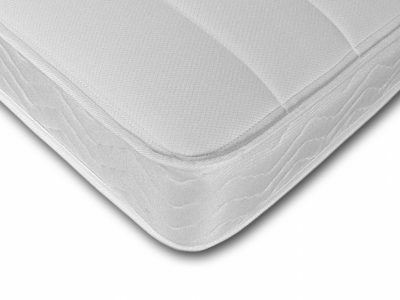 Springs are each housed in their own individual pocket, which reduces roll together and delivers a much more comfortable sleeping experience.